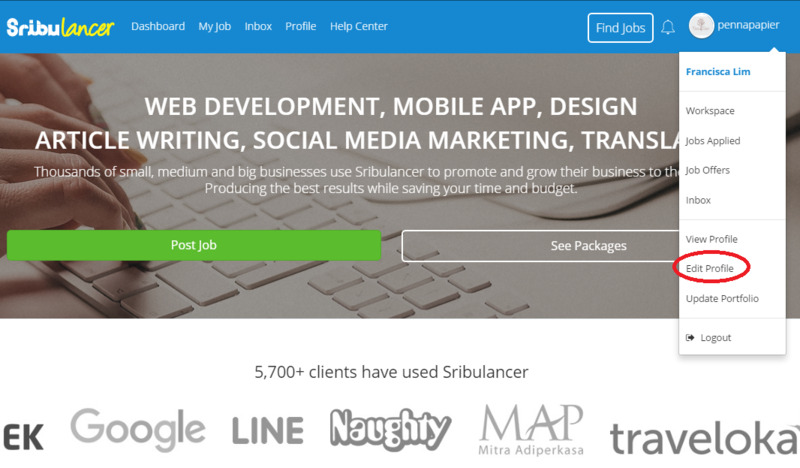 Login to your Sribulancer account and click "Edit Profile". 2. Click "Edit Notification" that is listed on the left side of the page. 3. 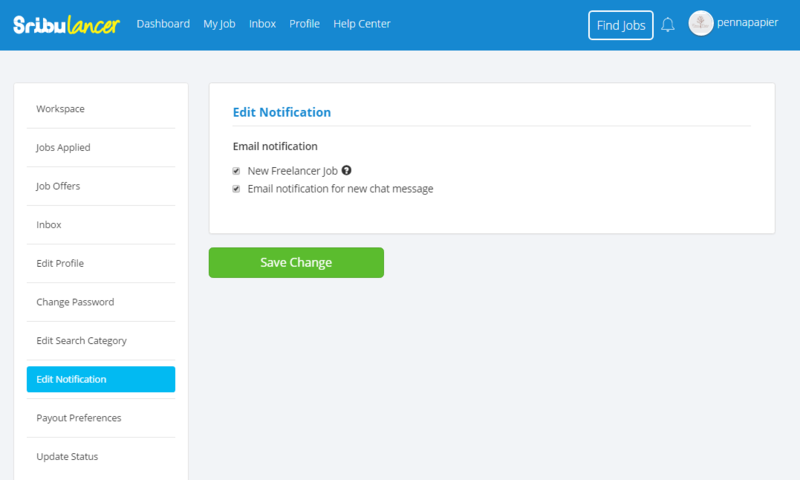 Make sure that the boxes for "New Freelancer Job" and Email Notification for new chat message" are ticked. Click "Save Change" to store your preference. 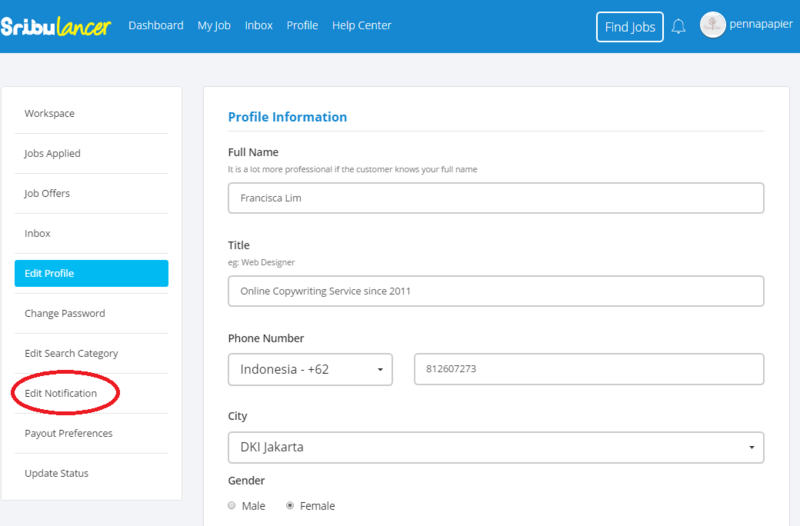 Congratulations, you will now receive job vacancies and incoming messages from your clients. Make sure that your Status is also set to Available to receive these notifications.